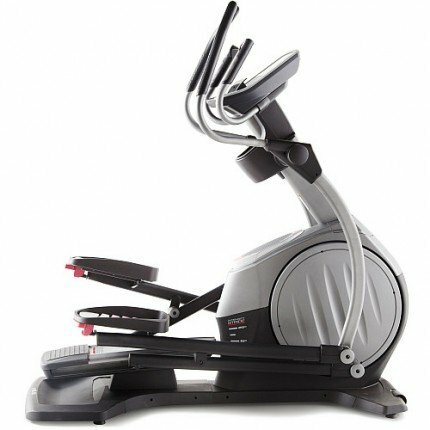 Elliptical Dimensions: 68.5in L x 26in W x 72in H / Assembled Weight: 310 Lbs. 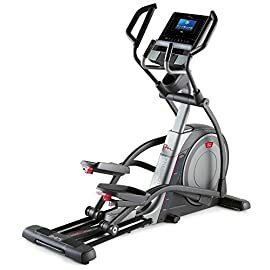 / Maximum User Weight : 375 lbs. 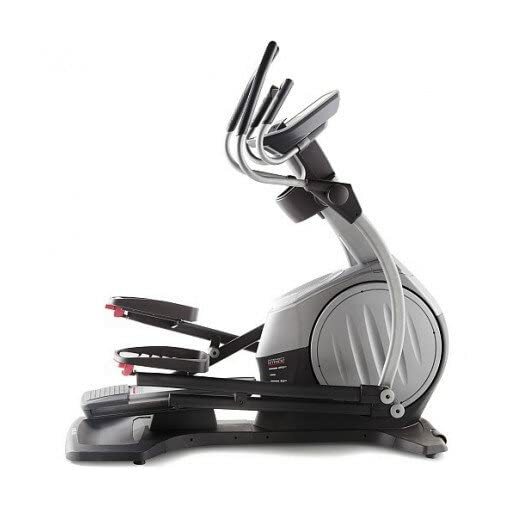 Stay motivated and personalize your workout with the FreeMotion e5.5 Elliptical. 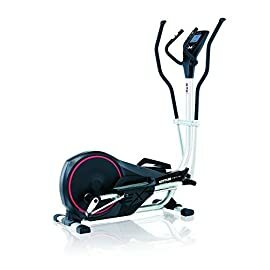 FreeMotions iFit technology allows you to sculpt and tone your body with 34 training programs powered by Google Maps and personalized workout sessions with world-renowned trainer Jillian Michaels. 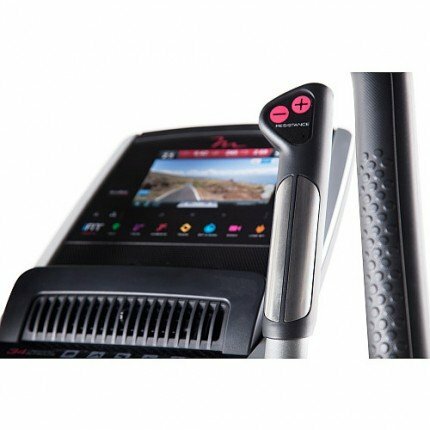 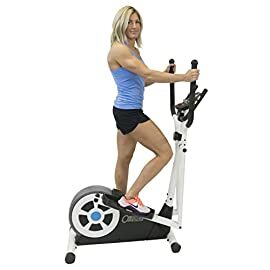 Power adjustable strides along with 1-Step Resistance Level Controls help target different muscle groups with each stride. 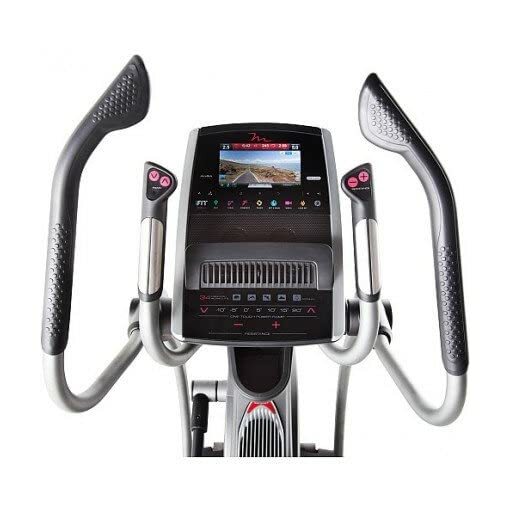 And the 26 silent magnetic resistance levels ensure proper conditioning. 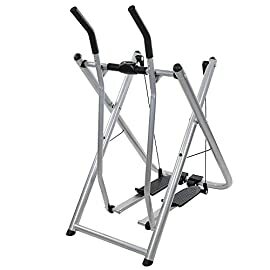 Simple 1-Step incline adjustment allows for a more intense workout while reducing the impact on your joints. 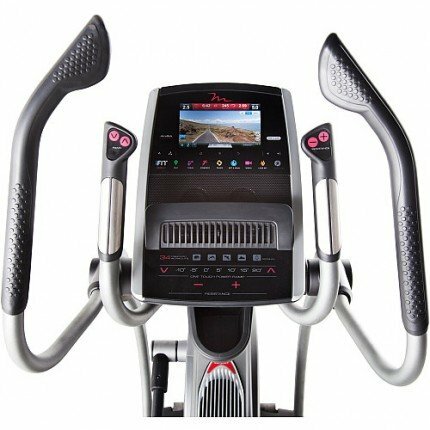 Stay motivated throughout your workout with the interactive 7in full-color touch screen display that helps keep track of speed, time, distance, and calories burned. 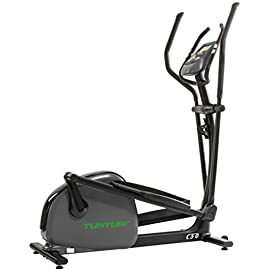 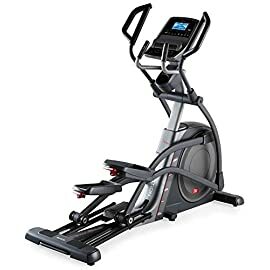 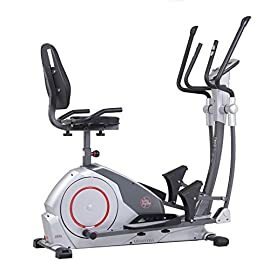 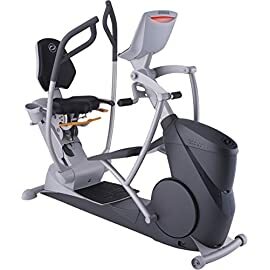 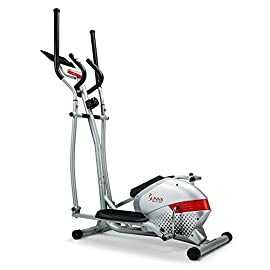 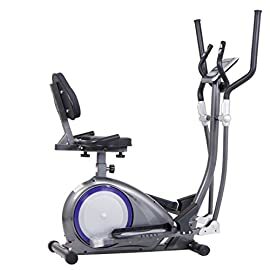 Features also include: cushioned over-sized pedals, CoolAire workout fan to help you stay cool, and compatible iPod music port so you can exercise to your favorite beats! 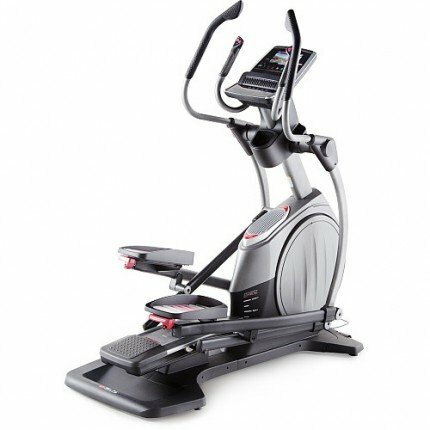 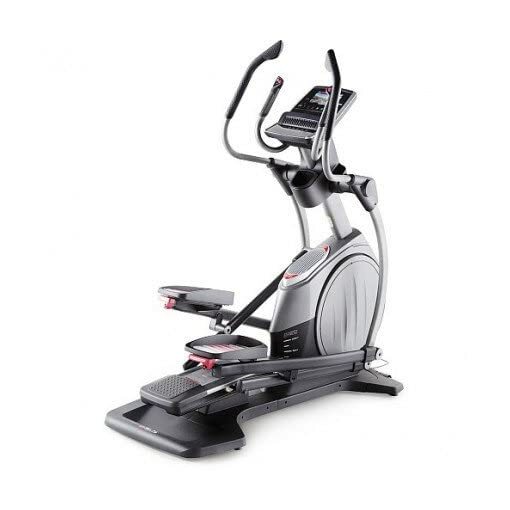 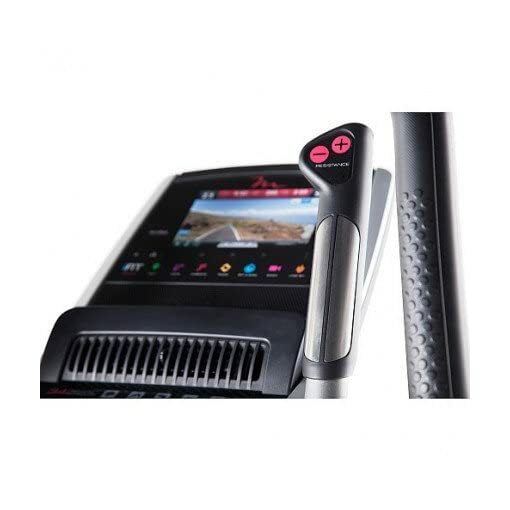 Sculpt and tone your body with the FreeMotion e5.5 Elliptical.